Bentley has revealed a new special-edition Bentayga SUV inspired by pearl diving in the Arabian Gulf. Originally commissioned by a customer in the Middle East, the Bentayga Mulliner Pearl of the Gulf is handcrafted by Bentley’s Mulliner coachbuilding department. 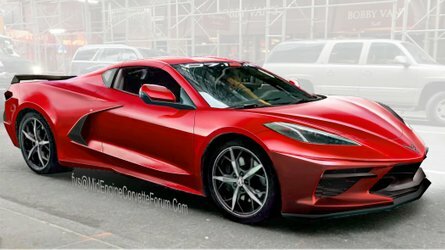 In total, just five examples of the high-powered, high-riding SUV will be built. Each of the five cars will have a bespoke interior designed to celebrate the pearl diving industry that supported the region for centuries. 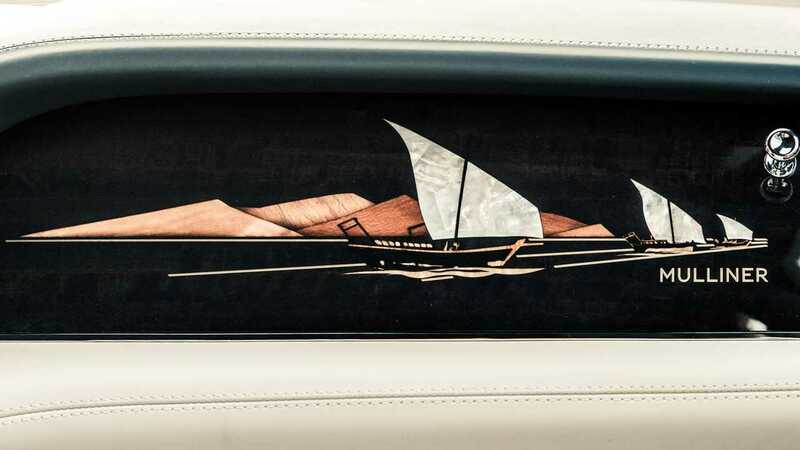 The Dark Fiddleback Eucalyptus dashboard trim, for example, comes with a dhow boat scene that would once have been a familiar sight to the pearl divers on the waters of the gulf. As an extra nod to the industry, the marquetry dhow is also inlayed with Mother of Pearl. 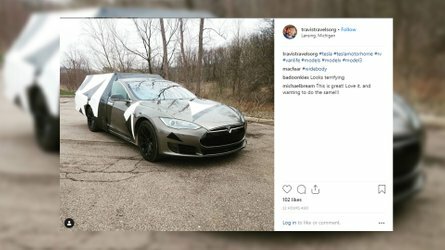 The seats, meanwhile, are wrapped in linen-coloured hide with secondary trim in a shade of gray called Brunel, which adorns the top of the dashboard and the edge of the steering wheel. In a bid to evoke the colors of pearls, the whole cabin features contrast stitching in grey and brown, while gold thread embroidery also makes an appearance. Topping the lot, the now-familiar Breitling for Bentley clock nestles between the air vents above the touchscreen, featuring mother of pearl on its face. And because Gulf pearls are among the rarest and most valuable in the world, the Pearl of the Gulf gets special secure storage. Fingerprint sensor technology has been added to an aluminium secure stowage box in the cabin, keeping valuables locked away from prying eyes and light-fingered valet parking staff. 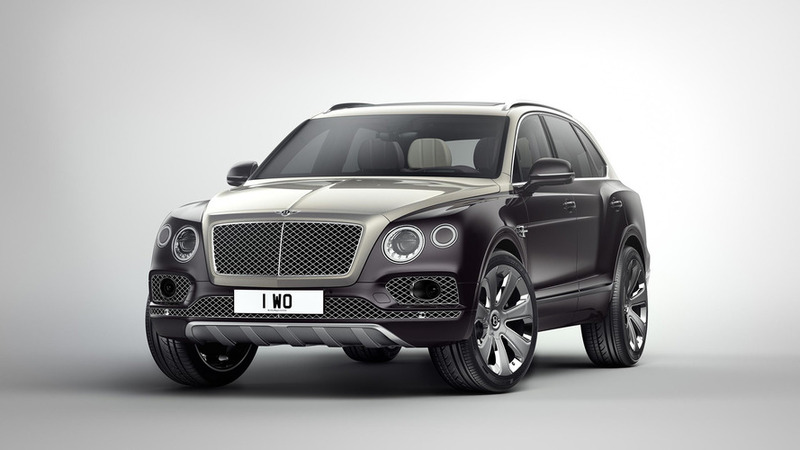 The modifications have been carried out by Mulliner at Bentley’s Crewe headquarters, but underneath the car is still a Bentayga. 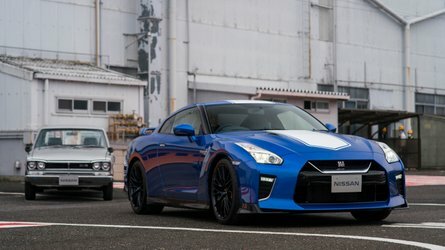 That means it gets the same styling and the same onboard technology, including the panoramic roof, 21-inch alloy wheels and eight-inch touchscreen infotainment system. Behind the trademark Bentley grille lies the W12 engine seen in other high-end Bentaygas. 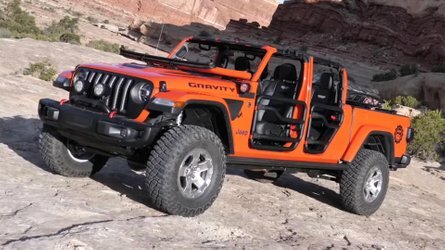 Producing 600 bhp, the 6-liter engine gets the massive 4x4 from 0-60 mph in four seconds and on to a top speed of 187 mph (301 kph). 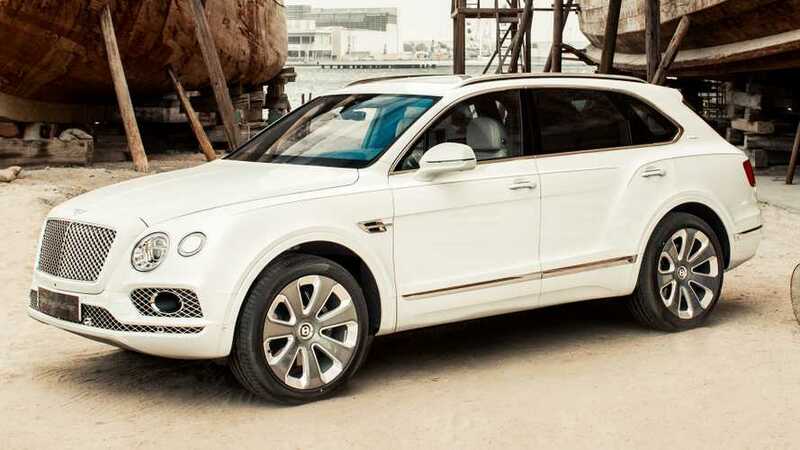 Bentley has not disclosed the asking price for the Bentayga Mulliner Pearl of the Gulf, but the five vehicles are expected to cost significantly more than the standard version. (Crewe, 18 March 2019) Bentley has created the ultimate collector’s model inspired by the Arabian Gulf’s rich pearl diving heritage, with a personal commission for a Middle Eastern customer – the Bentayga Mulliner Pearl of the Gulf. Mulliner's roots date back to the 1500s – the firm's original focus was creating luxurious horse-drawn carriages. In 1923 Mulliner showcased work on a Bentley chassis for the first time, exhibiting a two-seater 3 Litre Bentley at the Olympia Show in London – just four years after Bentley Motors was founded. In 1953, Mulliner coachbuilt one of the most iconic Bentleys ever – the R Type Continental. This model inspired the design of today's Continental GT. In 1957, Mulliner introduced the Continental Flying Spur, a special four-door saloon built on the Bentley Continental chassis. Mulliner officially became part of Bentley Motors in 1959, setting up its workshops in Crewe.